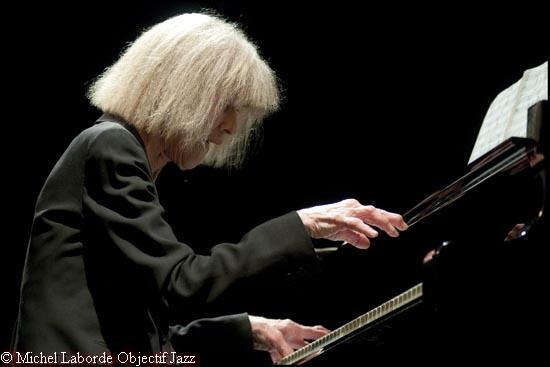 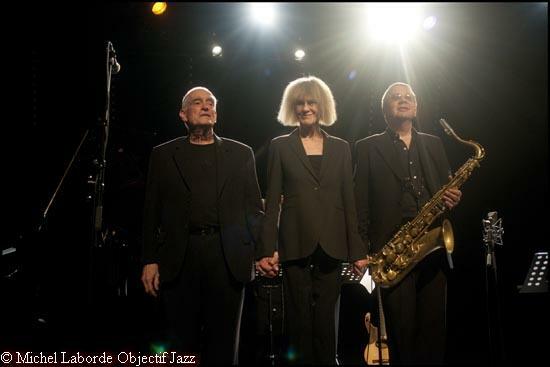 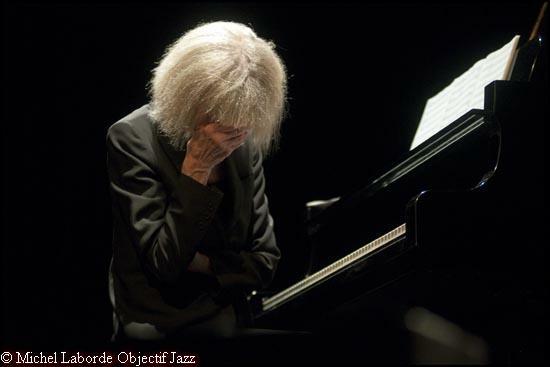 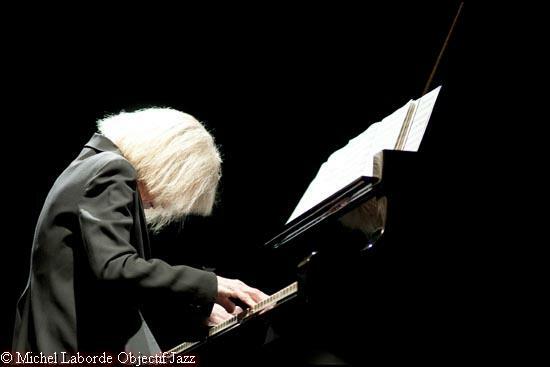 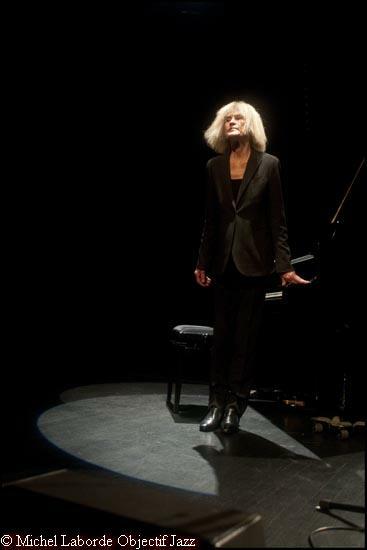 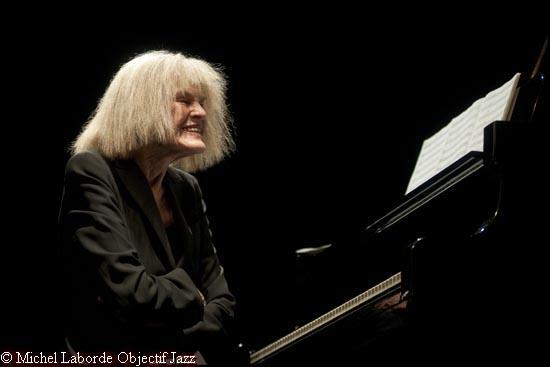 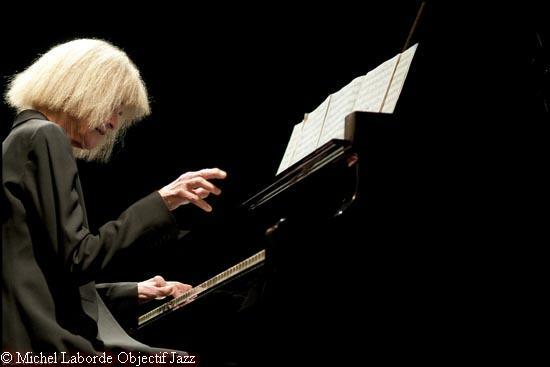 Carla Bley Trio, salle Nougaro, 26 avril 2012. 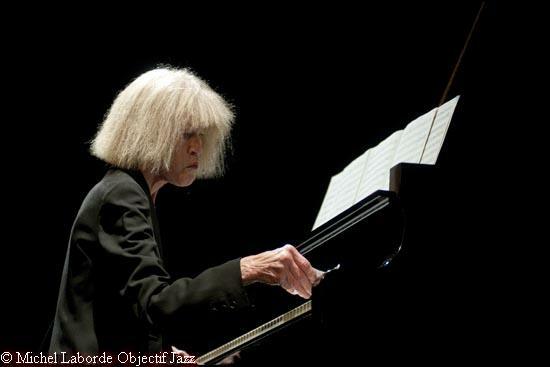 Carla Bley ; piano. 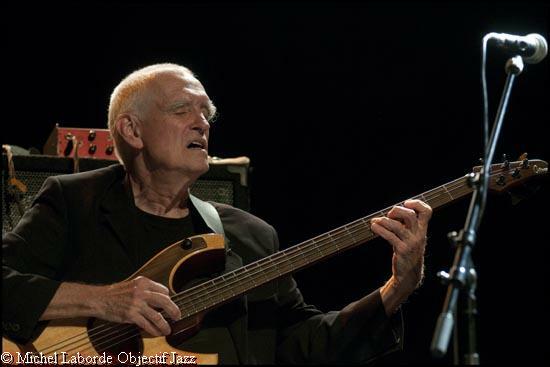 Steve Swallow ; basse. 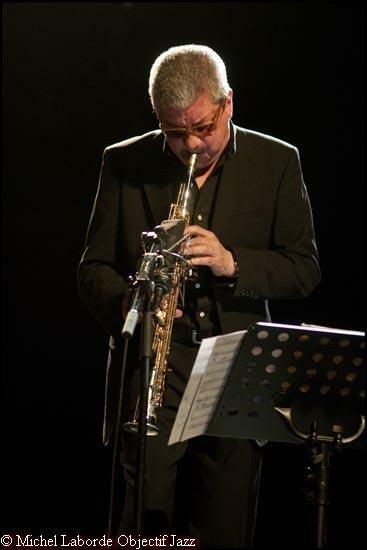 Andy Sheppard ; sax.